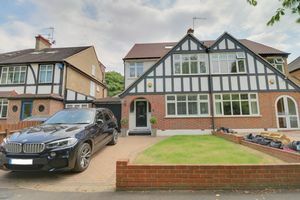 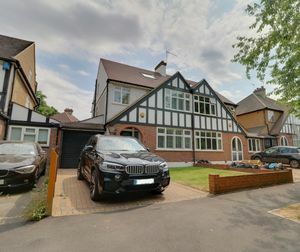 Frost Estate Agents are privileged to illustrate this prominent and extensive 'Mock Tudor' style semi detached family home, gracefully nestled within a favoured crescent retreat. 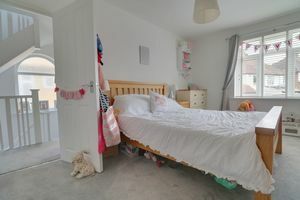 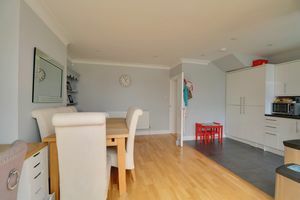 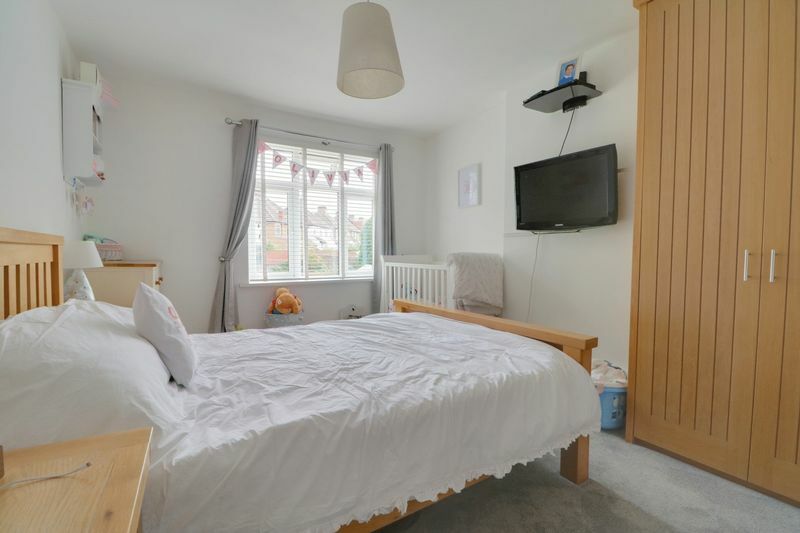 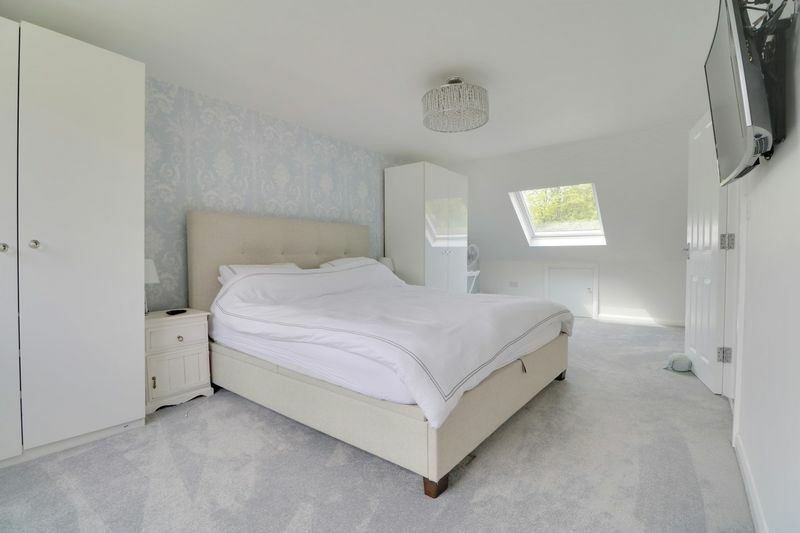 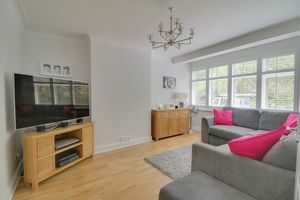 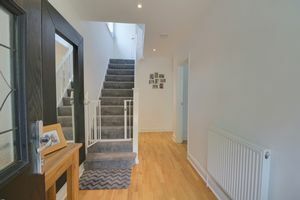 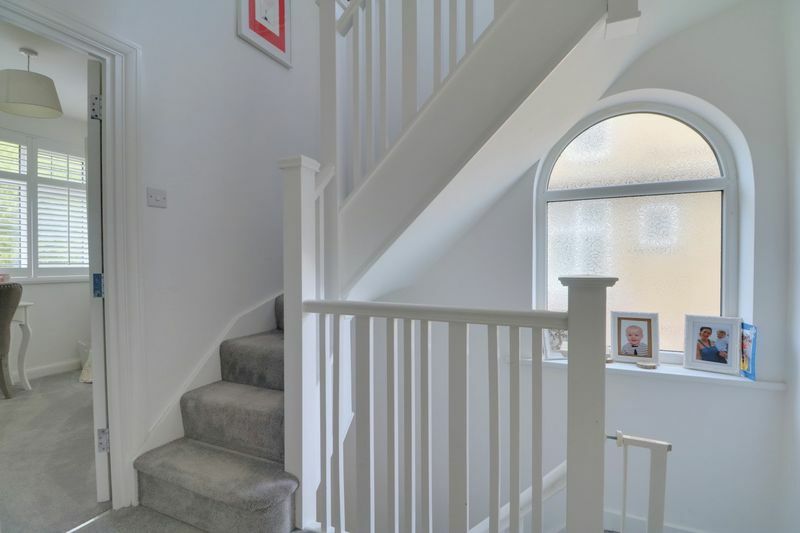 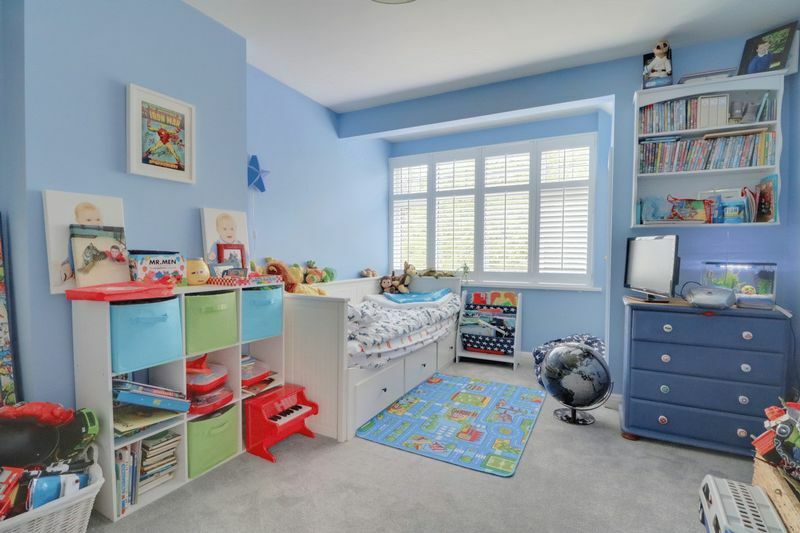 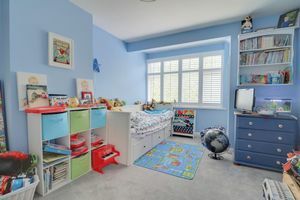 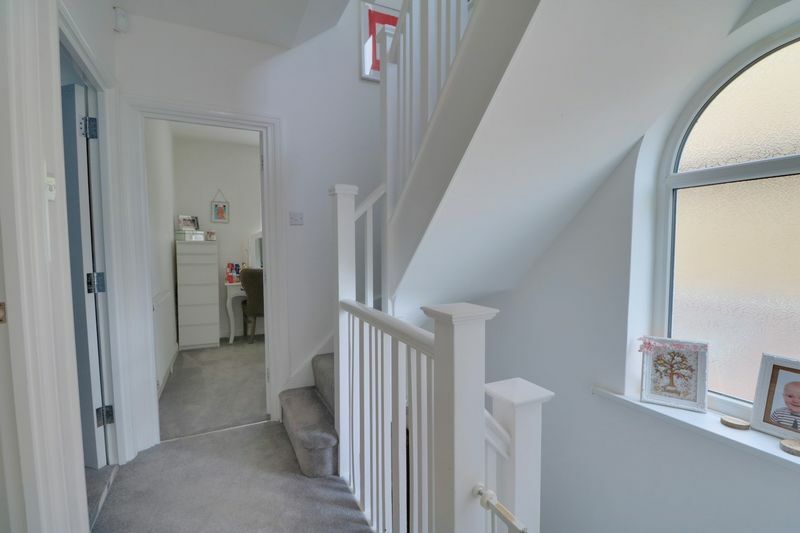 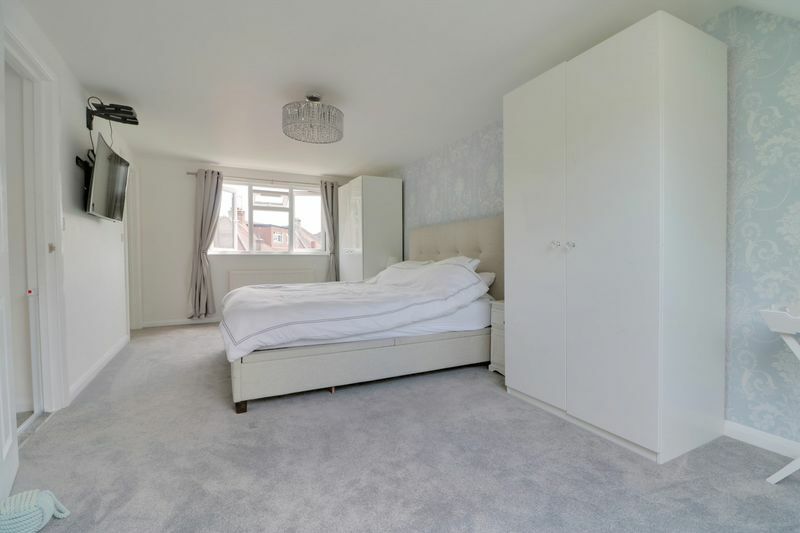 Arranged over several levels and having been innovatively re designed and creatively adapted, the residence grants four bedrooms incorporating a well proportioned loft conversion, accompanied with supplementary en-suite. The property retains much of the characteristics you would expect from a build of its era, subtly blending a delicate modern day infusion. 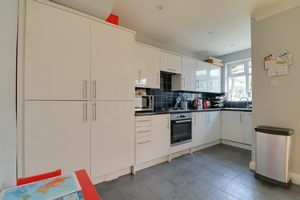 This is a home that is fully deserved of your immediate interest, as properties in this particular road tend to sell rather swiftly. The accommodation briefly comprises; ornate arched recess porch way accessing the homes main inner hallway, of which combines useful under stairs storage. 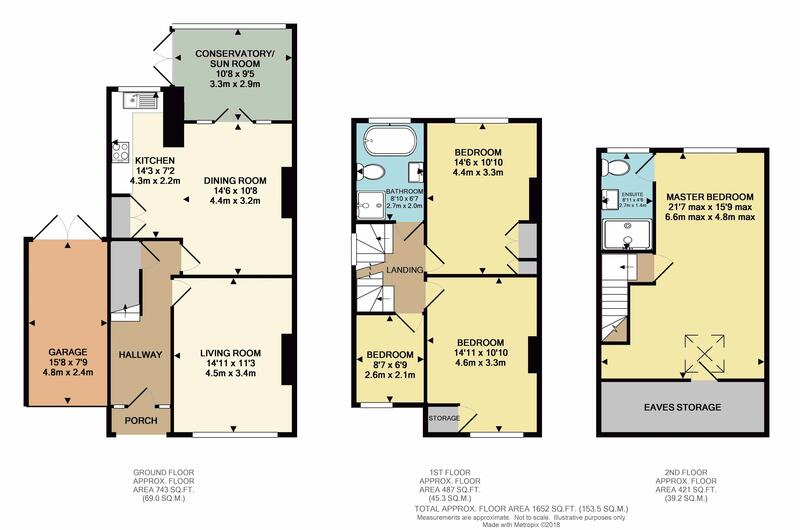 The layout introduces a delightful living reception room exposing frontal aspect, with an additional and creative open plan dining/kitchen orientation to the rear. 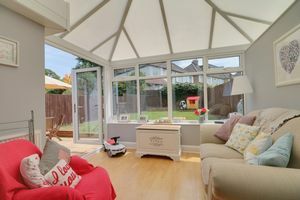 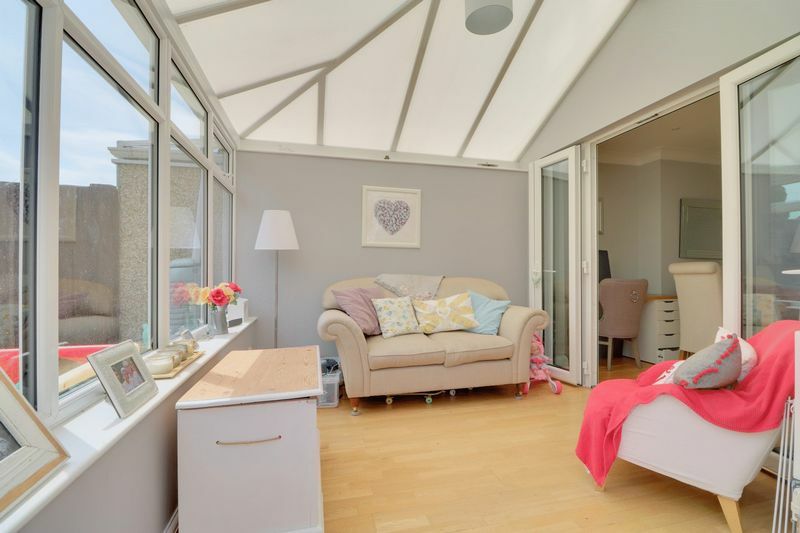 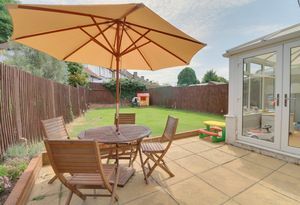 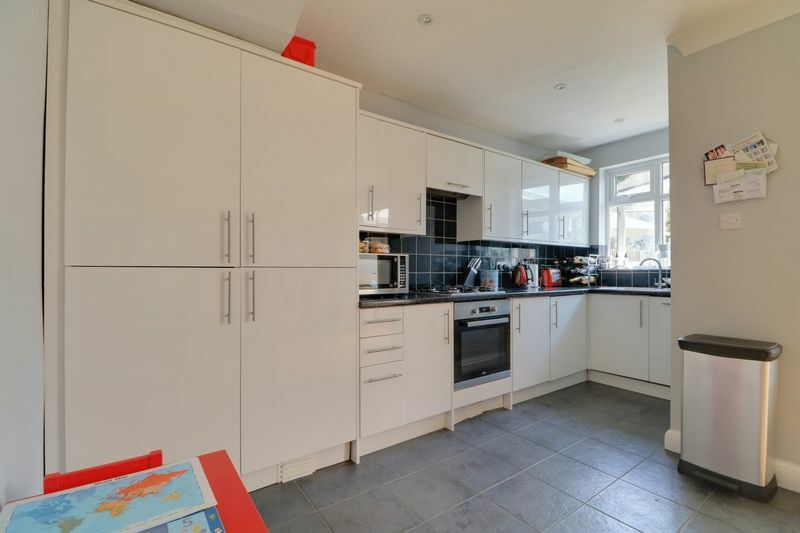 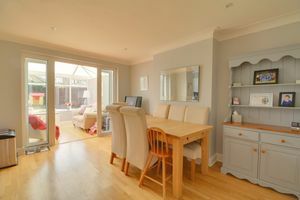 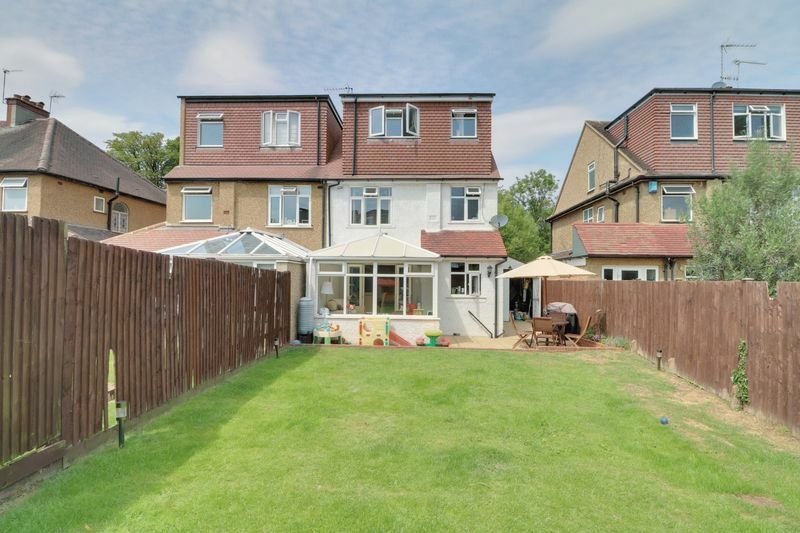 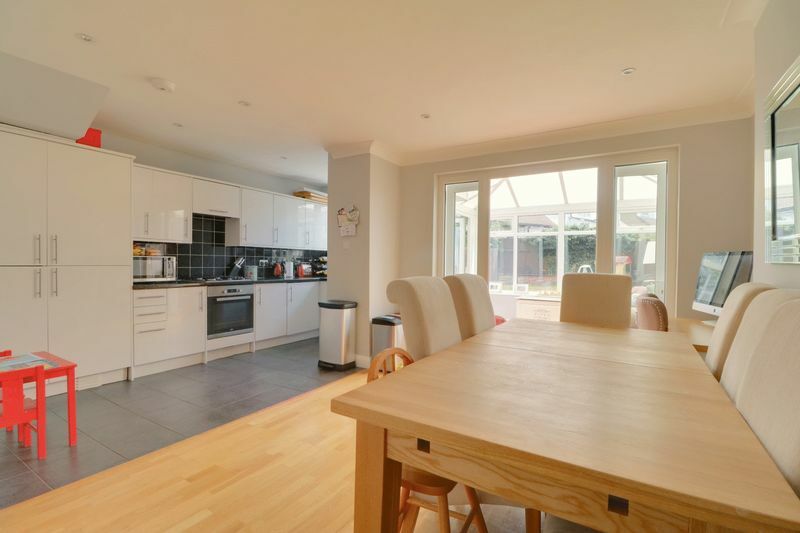 Additional admittance is provided via dual doors linking together a delightful conservatory/sun room inclusion, displaying rear garden outlook. 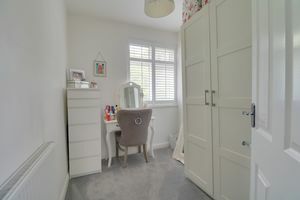 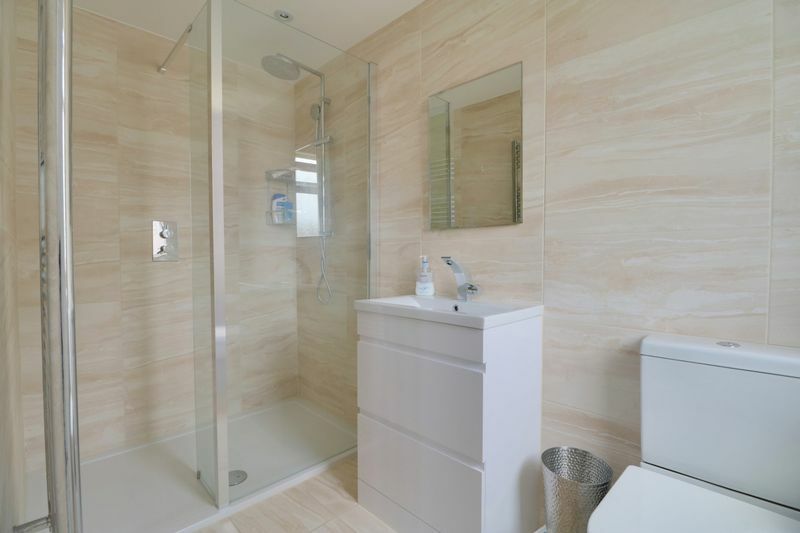 The first floor level absorbs three well proportioned bedrooms with the third currently furbished as a dressing room, together with a rejuvenated family four piece bath/shower room suite. The upper level constitutes an additional and considerable bedroom, complete with opportune en suite convenience and aided with useful eaves storage. Externally the frontage upholds a welcoming driveway approach administering off street parking, whilst the rear unveils a fitting family sized lawn and patio coverage, given with an enviable southerly facing backdrop. 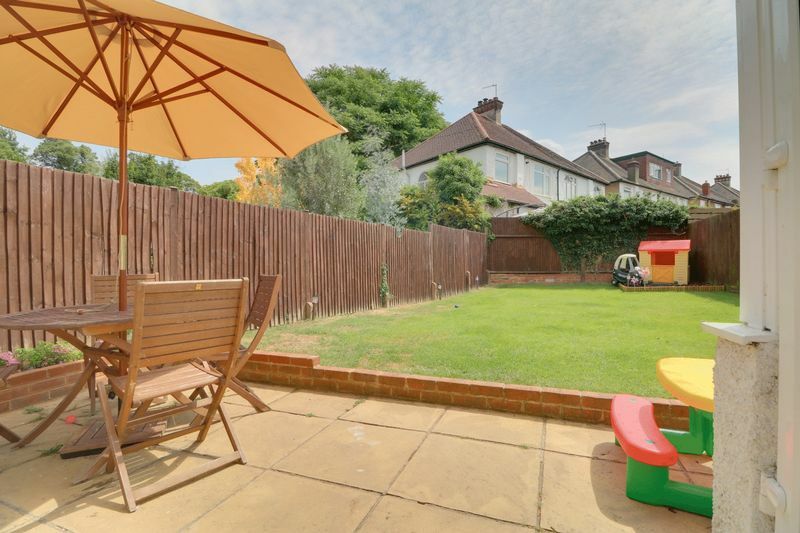 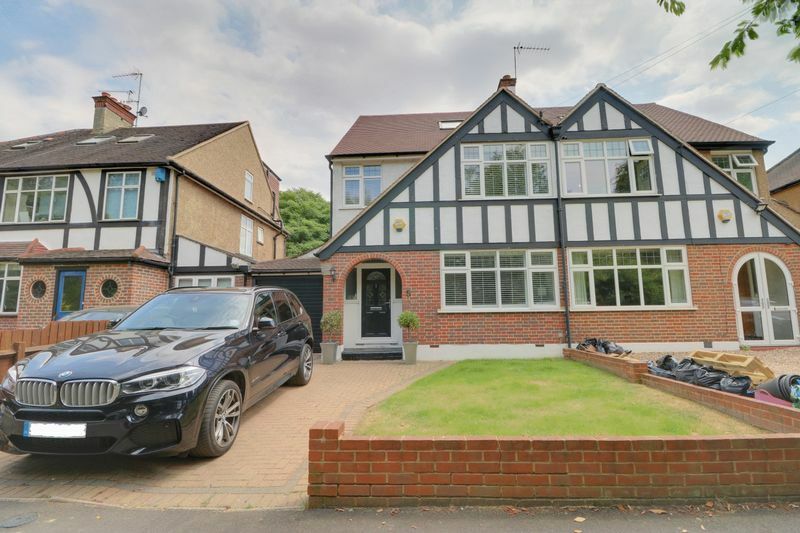 'Lakeside' is neatly situated amidst the nearby village and town established at Carshalton and Wallington. The positioning also presents uncomplicated connection to a selection of several mainline stations (approx' 0.7 mile to all three) given at Carshalton, Hackbridge and Wallington. 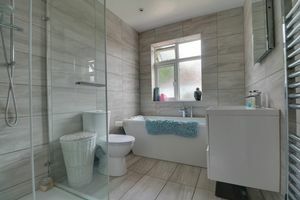 Leisure facilities are also close at hand presenting the main 'Westcroft Leisure Centre' and the historic area highlights ornate ponds and local parks which are also a main attraction for the region.